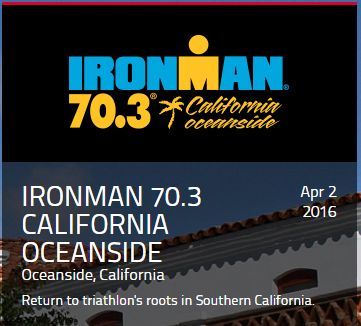 Ironman 70.3 California started out as an Ironman in 2000 and is now one of the most popular distance run. 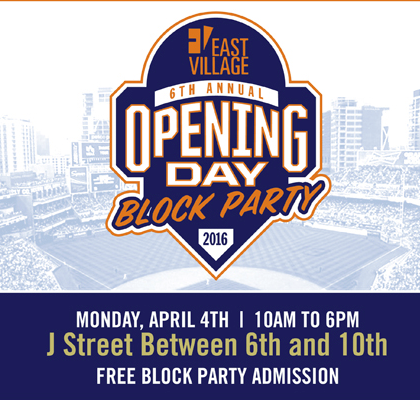 East Village’s block party in celebration of the Padres’ 1st home game of the season including music, beer garden, food court, live entertainment, tradeshow merchandise & more. April is Parkinson’s Awareness Month and the proceeds from this walk/fun run fund vital programs & services to local Parkinson’s families. 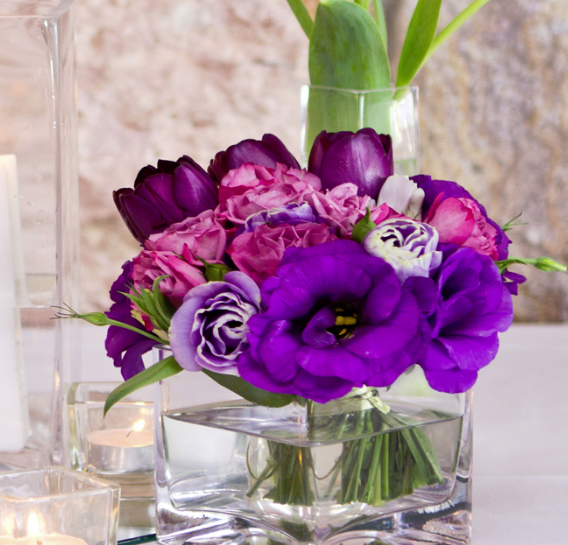 The largest flower show held under tents in the nation. Time: Saturday 1:00 – 5:00 p.m. | Sunday 10:00 a.m. – 4:00 p.m. 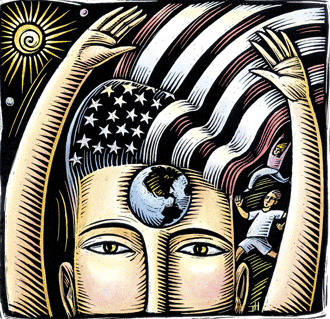 Annual event showcasing a wide variety of causes, goods, and services pertaining to the environment and quality of life. 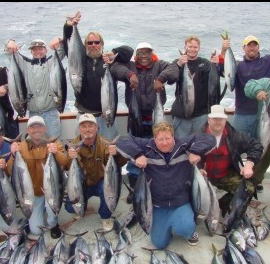 The West Coast’s largest public celebration of sportfishing, this FREE annual event provides marine attractions for the whole family, and especially the sportfishing enthusiast. 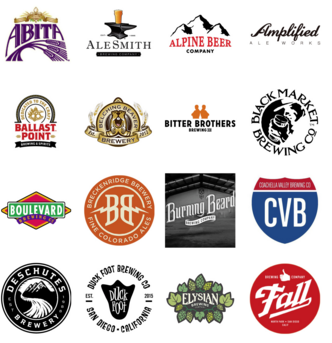 Over 50 local craft brewers will offer samplings, entertainment & food. 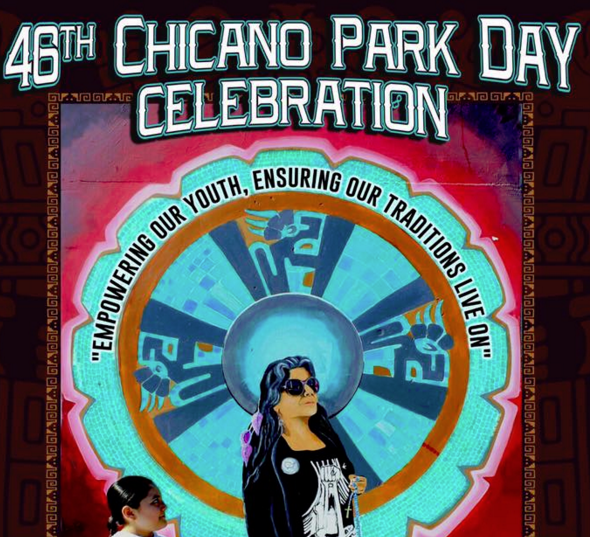 Features a children’s art workshop, traditional and contemporary music & dance, live bands, food, arts /crafts vendors & a classic low rider car display. 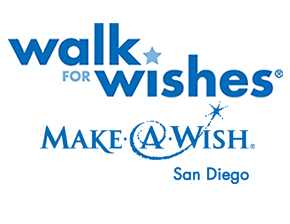 Walk For Wishes is a nationwide Make-A-Wish® fundraiser that celebrates the thousands of wishes that have already been granted, while raising funds for future wishes. 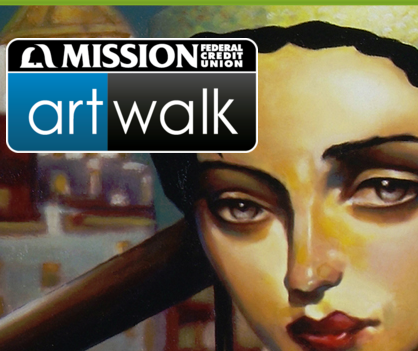 Little Italy presents an adventurous art walk showcasing visual and performing art such as paintings, sculpture, photography, digital art, mixed media, music, and dance. Art collectors and visitors interact with artists, view and purchase their artwork and enjoy an outdoor casual atmosphere.